Horton Township surrounds the Town of Renfrew on three sides and borders the Ottawa River. 2500 residents have made Horton Township their choice for permanent residence. 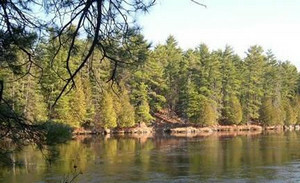 In addition, the cottage population increases our population in the summer months to over 3,000.